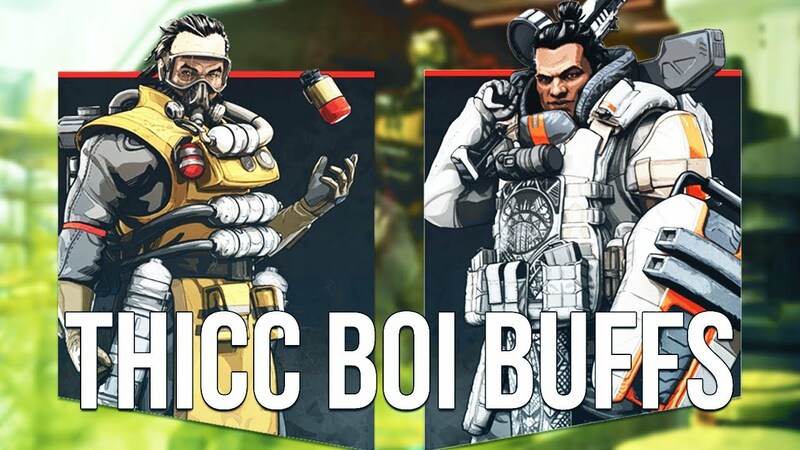 Apex Legends just recieved its first major patch today that included a lot of buffs and nerfs. Caustic & Gibraltar got buffs, Wingman nerf, Spitfire nerf, & a Havoc buff! 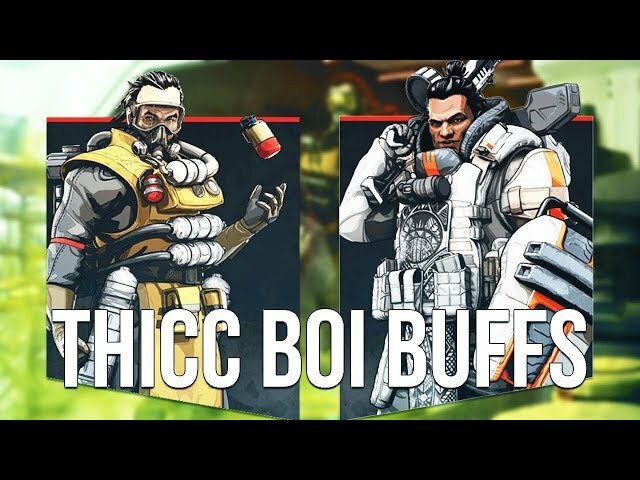 This video also touches on the new Battle Pass tier skip for Season 1.